Our products are sourced from the best selection of olive oil from farms in the EU and all over the world. Sourcing the best olive oil ensures we are able to create our unique blends, considering organoleptic profiles, chemical and physical parameters, and level of pesticides etc. We guarantee that our products are made of 100% extra-virgin olive oil, obtained from the best olive oil selection. Our ability to source the best olive oil guarantees the quality and freshness of our products at the best prices. Additionally, we believe that consumers deserve full transparency about the products they buy, including what country their olive oil comes from. We are embarking on a full traceability project to be concluded at the end of 2016. A QR code on every bottle will provide access to detailed information on the country of origin and geographical location for the crop. Is it legal to blend virgin and extra-virgin oil in order to obtain extra virgin oil? Yes, Italian regulations allow for the classification as extra virgin of oil produced from a blend of extra virgin and virgin oil, as long as the final product conforms to the parameters for extra virgin oil as defined by law. 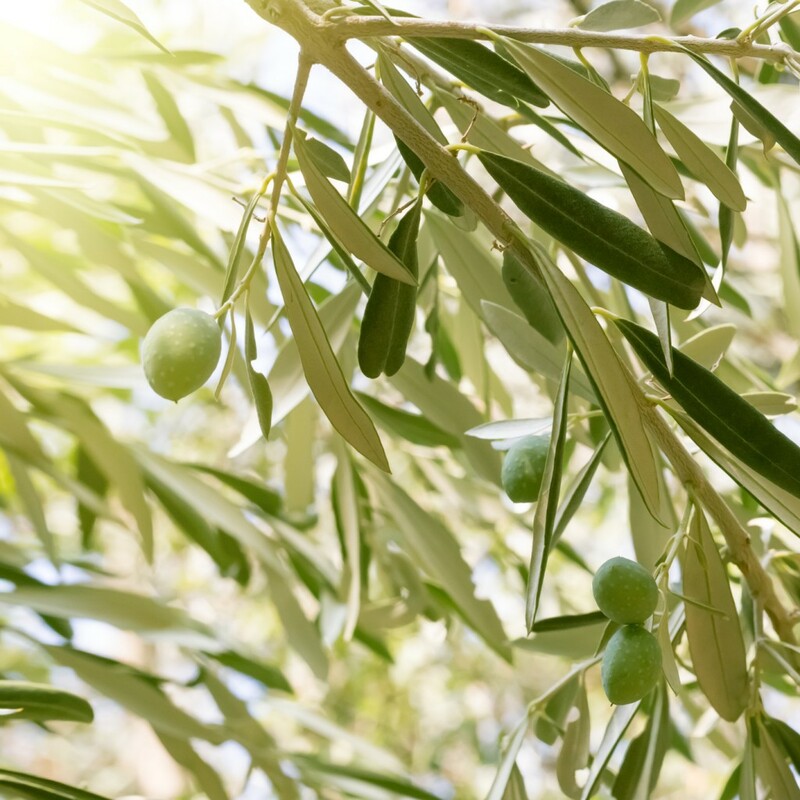 At Deoleo, we guarantee consumers that our extra virgin products contain only 100% extra virgin oil obtained from the best selection of olive oil. Why is it better not to blend extra virgin and virgin oils? A good quality extra virgin olive oil complies with all legal requirements from any country, throughout the entire product life-circle. When extra virgin is mixed with virgin, although it meets requirements at bottling, it has a greater likelihood of qualitative degradations over time. We believe as part of raising the standard for the industry, this practice should be completely avoided. Why do you choose to apply more restrictive parameters than those required by law? We believe that by raising our standards higher than those required by law, we set the example for the industry and help improve the industry as a whole. By doing so we help guarantee the freshness of our products throughout the entire life cycle. We will soon be introducing new labeling that will communicate detailed information about the product, including its chemical and physical parameters. Why do dark glass bottles better conserve quality? Olive oil is an organic product and as such it is sensitive to temperature, storage conditions and light. Exposure to light may accelerate the oxidation process. Dark bottles counteract this and help safeguard product quality, allowing the consumer to appreciate the natural color and characteristics of olive oil. What is the difference between the date of harvest and the date of bottling? 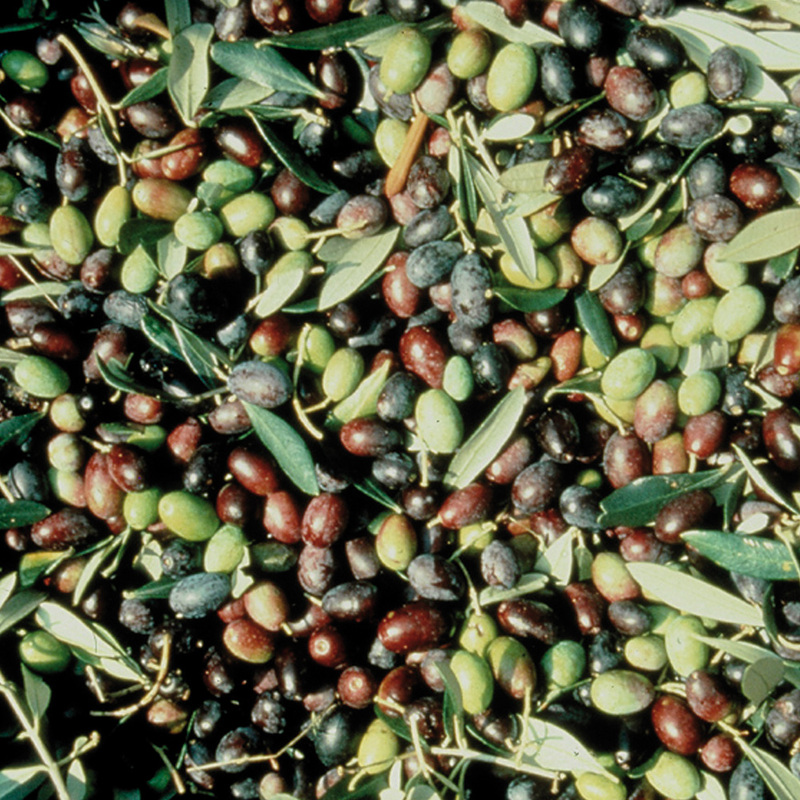 The harvesting date refers to when the olives are harvested and pressed. The bottling date indicates when the olive oil was poured into each bottle. Olives cannot be left for any particular length of time without deteriorating; therefore olives must be immediately processed. Olives are usually pressed between October and January and then bottled all year round. We will soon introduce new labels that communicate detailed product information, including the harvesting and bottling dates. After harvesting, are the olives subjected to prolonged transportations or long periods of storage? No. Olives are pressed in local olive presses immediately after harvesting and are never transported long-distance or stored for long periods of time. : Long hauls or storage periods would produce inferior products that would not meet the characteristics to be classified as extra virgin. Is virgin olive oil and olive oil the same thing? No. Virgin oil, like extra virgin olive oil, is a vegetable oil that qualifies as a natural product because it is unrefined. Both extra virgin and virgin olive oil are suitable for immediate consumption, whereas lampante olive oil must be refined before it can be consumed. The so-called olive oil is a blend of virgin and refined olive oil. Due to its organoleptic and chemical characteristics, extra virgin olive oil is ideal for raw consumption while olive oil (a blend of virgin and refined oil) is more suitable for frying. How can you guarantee the quality of the oils that you use for your products? All our production processes adhere to the highest standards of quality with regard to food safety, receiving the highest international certifications (ISO 9001, IFS, BRC). This adherence stems from our dedication to constantly improving our production process and quality control measures. 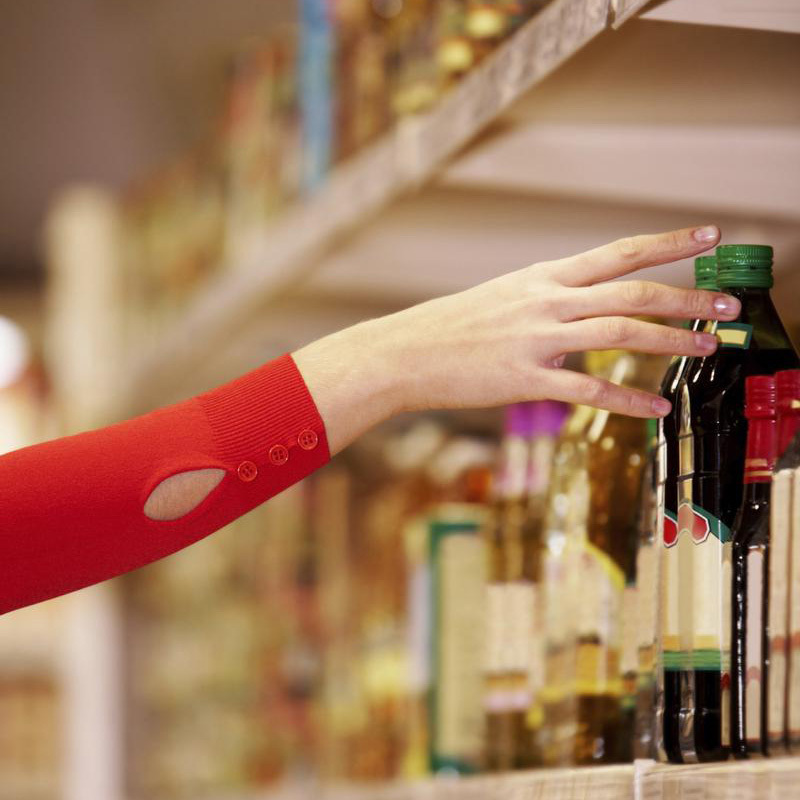 Why do you consider Carapelli, Bertolli Italian brands, if you also use non-Italian oils? It is important to define what makes a brand Italian and what makes Bertolli & Carapelli true examples of products made in in Italy. For EVOO products, the most important part in the entire process is creating the blend: selecting the best olive oil and, more importantly, blending olive oil to obtain a specific organoleptic profile. This is the essence of making extra-virgin olive oil of high quality and truly an Italian product. In fact, our Maestri Oleari are Italian, as well as their deep know-how and expertise in the art of blending, that is done in our Italian factories, in order to offer the best products for our consumers, in terms of quality, safety and taste. Why can’t the entire process of creating Italian extra virgin olive oil be 100% from Italian origin? Below is a table depicting the amount of olive oil consumed by Italians. As a whole, Italy consumes and exports more that it produces. Although some of our products are 100% Italian extra virgin olive oil, there isn’t enough Italian olive oil available for all the demand. Thus, it is necessity to use non-Italian olive oil in order to satisfy consumer demands. Moreover, there is the matter of taste preferences. Italian consumers often prefer organoleptic profiles that are more balanced, which can often only be obtained through blends with non-Italian oil. Is non-Italian extra virgin olive oil of an inferior quality? Absolutely not. Throughout the world there are quality olive oil and others that are not. Italy certainly has excellent olive oil, but it is not the only country that produces and exports olive oil annually. Greece and Spain also have excellent reputations in the olive oil industry as well. So do USA, Australia, Chile, Turkey and many other countries. During Best Olive Oil 2015, the largest and one of the most prestigious olive oil competitions all over the world, Spain got 73 awards while Italy 43. We select the best oil to create unique blends for our products, keeping in mind organoleptic profiles, and chemical and physical parameters.